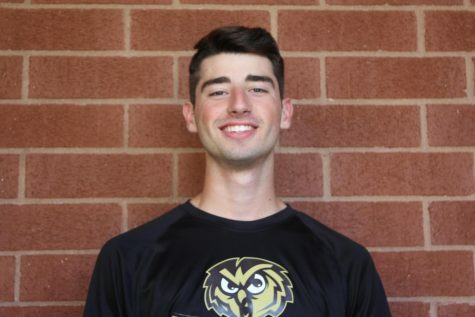 Senior Luke Stallings is a first year staff member for The Hoot. Luke is more than just the handsome football captain everyone knows and loves. He is also part of the of the most handsome duo to every touch the newsroom alongside Connor Hartmann. He has the best shoe game at Windsor High School (voted by faculty and students), has a passion for mainstream rap music, and is an absolute dad that will most certainly be the most skilled 40 year old man at any barbecue he attends in the future.